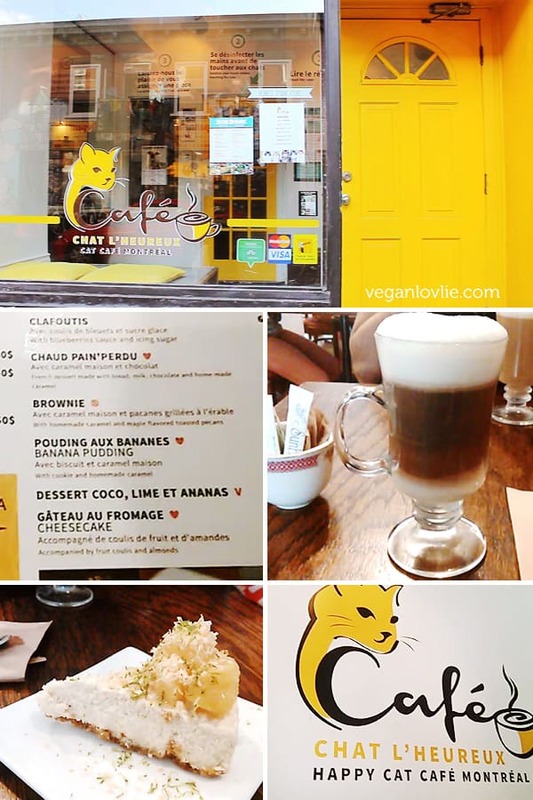 The cat-loving person that I am couldn’t miss the chance to pay a little visit to Café Chat l’Heureux which is a new cat café that recently opened in Montréal. 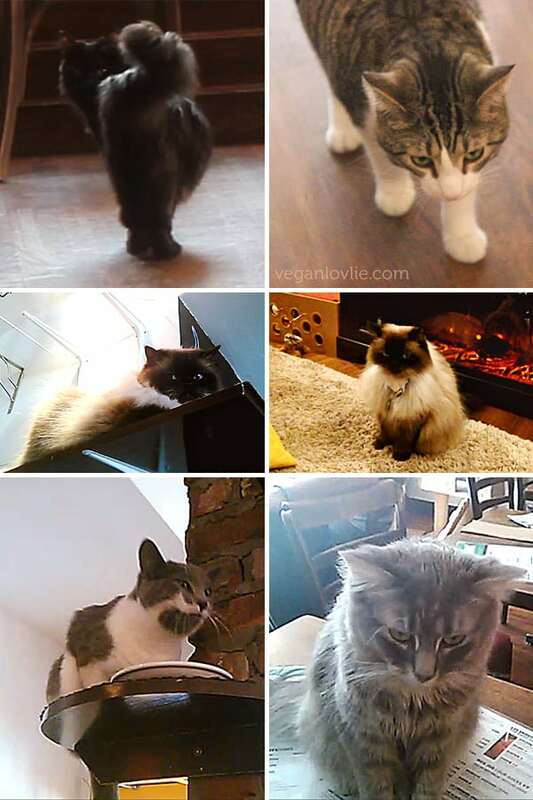 If you’re not familiar with what a cat café is, it’s basically a regular coffee shop with cats roaming and lazying about across the room. Infact, cat cafes are really popular in Japan. There are already a couple more of them in Montréal. But Kevin and I had not been to any of them yet. Coffee and cat sounded like a good deal. So, since both Kevin and I love cats but don’t own any, a few weeks ago, we decided to go get some cat therapy at Café Chat l’Heureux or Happy Cat Café. 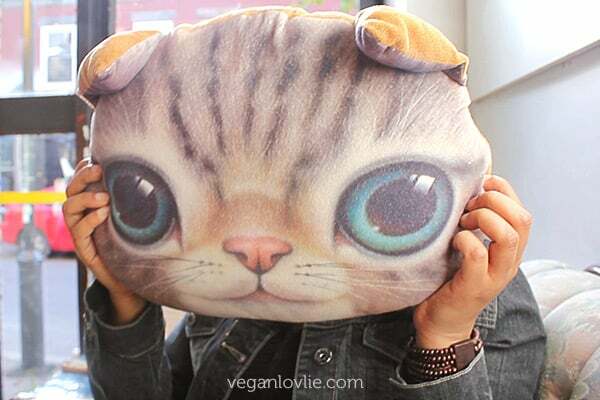 Since there are only some light meals on the menu at Café Chat l’Heureux, the plan was to have a late lunch or early dinner somewhere else first and then head off to the cafe for coffee, dessert and some purr cuteness. We took the metro and got off at Mont Royal station which is close to the cafe and also has some nice eat-out places in the vicinity. 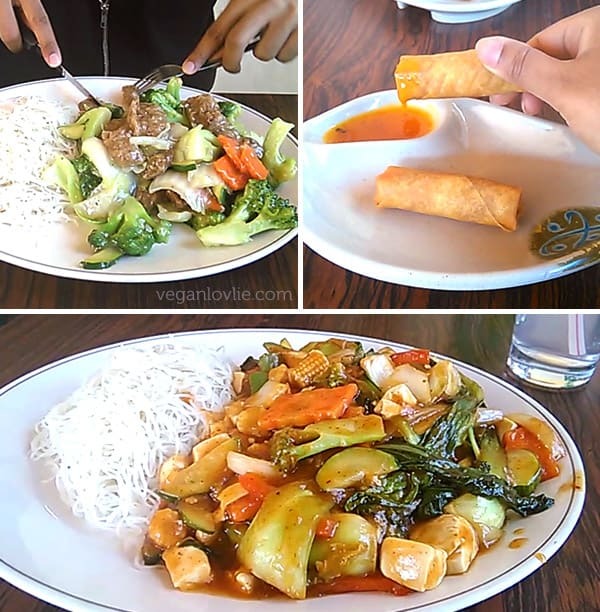 The Wok N Roll noodle house on Saint-Denis street seemed like a nice affordable place. So, we decided to dine in there. We received a complimentary serving of 2 vegetable spring rolls each as the chef had gone out to pick up his son from school and the lady told us there was going to be a 20-minute wait. We weren’t in a hurry although quite hungry. But the food came soon enough. 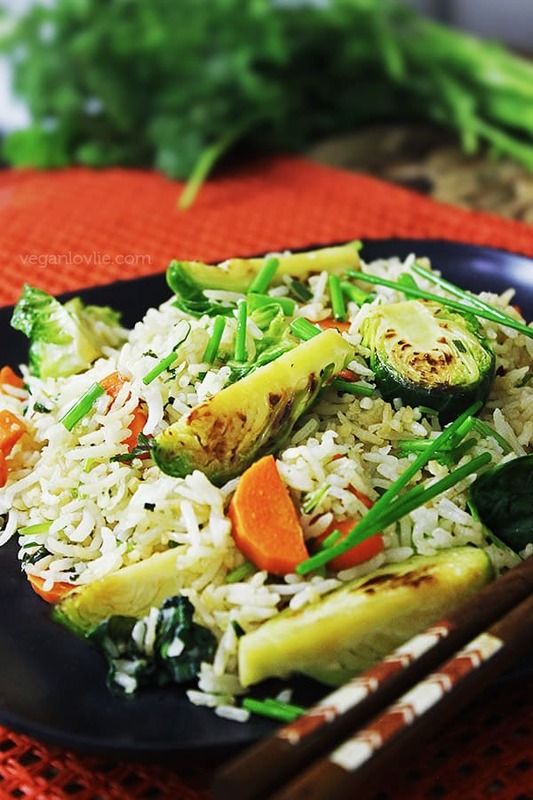 I ordered some stir-fried vegetables with tofu which was okay. I found the sauce to be a little bit concentrated but it did taste good overall. Kevin tried the veggie shrimp with vegetables. The veggie shrimp did not look like shrimp at all and was really just like beef-style seitan. This was a little bit of a disappointment but it was okay. The taste was a little bland and both portions were so huge that we couldn’t finish our plates. So, overall it’s an okay place to eat at, it is mostly a take-out kind of style; we probably won’t specifically choose this place to go out to eat but just an option if we are in the area. After dinner, we headed off to the cafe. 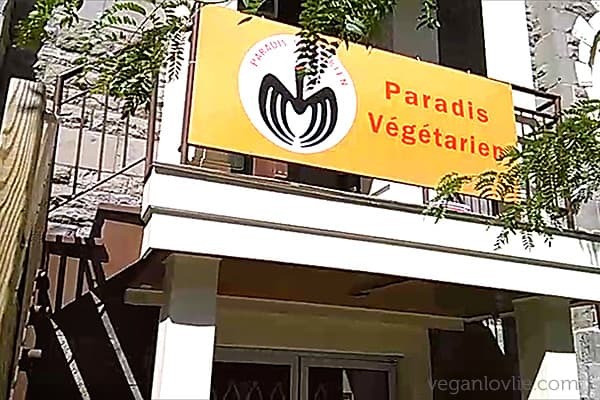 On our way, we passed by Paradis Végétarien on Saint Denis street. They make vegan or vegetarian products and mock meats. I did not go in this time as I do not specifically rely on a lot of faux meats but I did go in once and bought some of their vegan salmon, shiitake mushroom balls and a few other things. They also take online orders on their website and ship nationwide in Canada and I think to some areas in the US too. We finally arrived at Cafe Chat l’Heureux where we couldn’t wait to meet with Gustave, Chopin, Milady, Sheldon, Luna, Luzerne, Luciole and Boris! The place is really quite cool and welcoming with, as expected, cats everywhere. I really like the idea of a cat cafe as to provide a space for cat-loving people, who can’t keep pets at home, to come in and enjoy the company of cats while having a beverage or some food. The cats here were all adopted from rescue shelters throughout the Greater Montreal area. So, they also get a place to live, food and a lot of affection. The owner of the place Clement Marty was able to realise this project through a crowdfunding campaign where he received the support of 1200 backers. One of the cats, Luna, seemed unimpressed that I did not have any food for her and she just took off as I was about to pet her. Well these are cats alright. 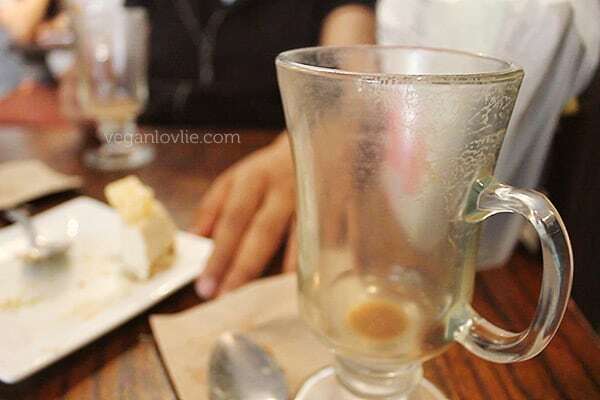 The menu has some vegan items and we were there for coffee and dessert, so we ordered 2 soya lattes even though I don’t particularly drink coffee at home; it’s just too strong for me but I sometimes order it when I go out and latte is usually my preferred choice. 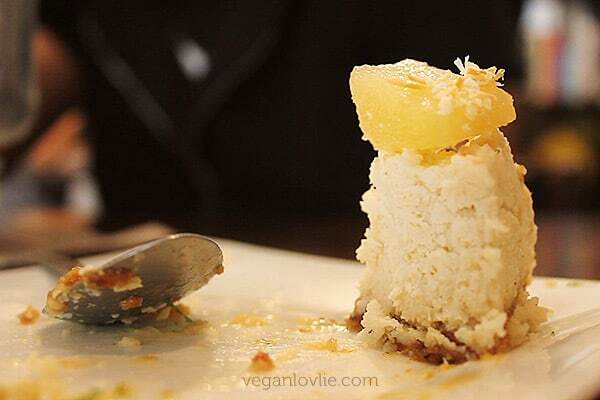 Along with that we went for the only vegan dessert on the menu which was the Coconut, Lime and Pineapple dessert. We just got one slice to share as we were pretty full from the huge meal we just had. Above our heads, Boris was chillaxing and really seemed uninterested. Well he made it clear that he wanted to be left alone; he pushed away Kevin’s hand as he was petting him. So, we just enjoyed our coffee and dessert. 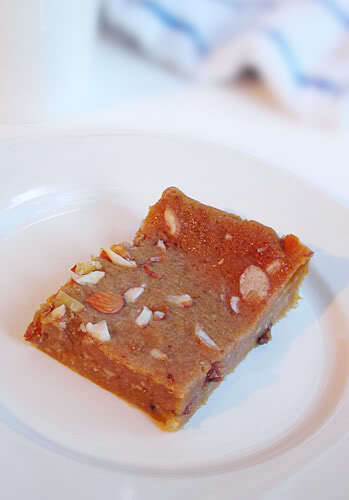 The Coconut, Lime and Pineapple slice was actually really nice. 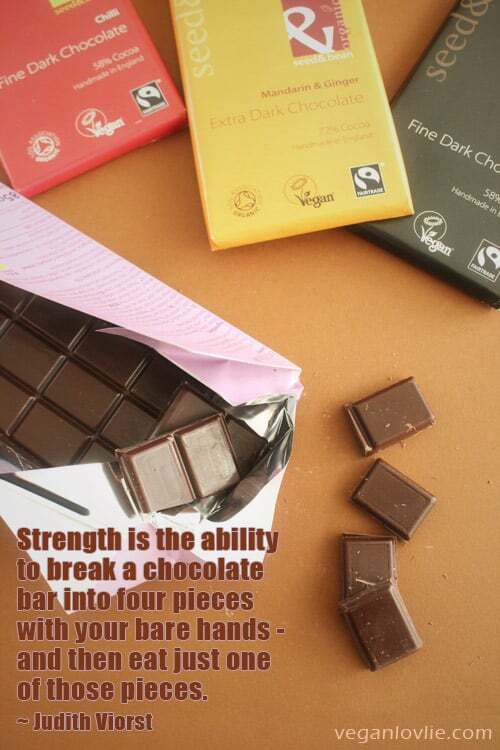 Both Kevin and I liked the combination of flavours and the texture. We even bought 2 more slices to take out with us when we left. The cats roam freely around the tables and chairs. Some of them were playful and affectionate and during the time we spent there, they were all very well-behaved. Boris had pretty much dozed off in some faraway dreamland. 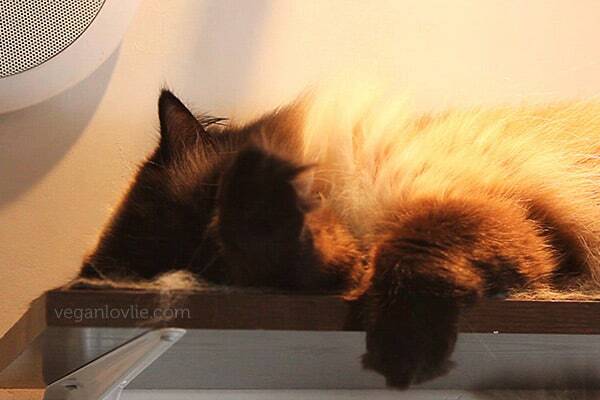 So, our visit at the cat cafe was almost drawing to an end. There was a small piece of the dessert left and we couldn’t decide who would have it as each of us wanted the other one to have it. So, I’ll let you guess who had the last piece. 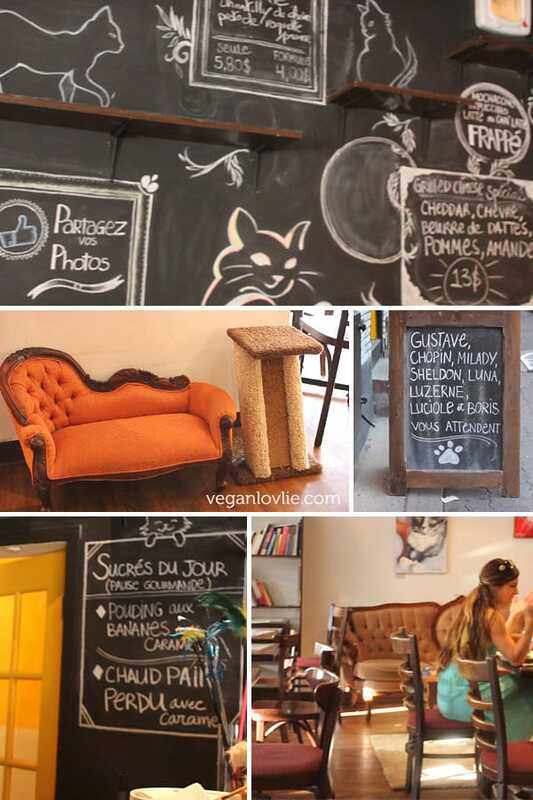 Cafe Chat l’Heureux is a convivial place with a very cat-friendly interior design. I think it’s pleasing both to humans and cats. 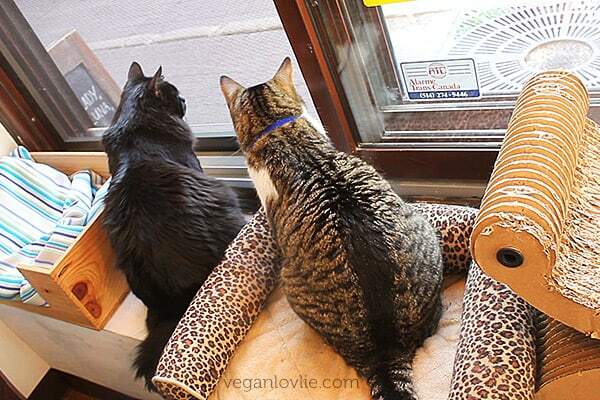 The lucky felines even have their own cute little cat sofas. So, it was time to leave and we made our way back to the station after saying goodbye to Sheldon from the window. Back to the Mont Royal station, I realised how the scenery can drastically look different here with the seasons. During winter they had this small wooden cabin where they were selling some delicious maple syrup. 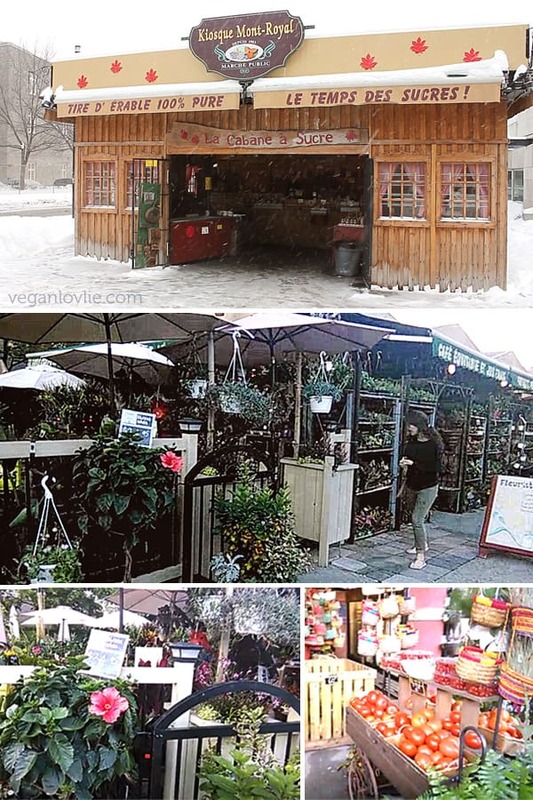 And in summer, they have plants and fresh produce. So, that was our day. Check out the video (above) for some cat cuteness. Are you a cat person? Nice video! I went to Café Chat l'Heureux once and this brings back pleasant memories… The cats are so lovely. Thanks Babette. After visiting the café, I really want a kitty now. Yes the place is really nice and the cats are so adorable. We wanted to take one home.